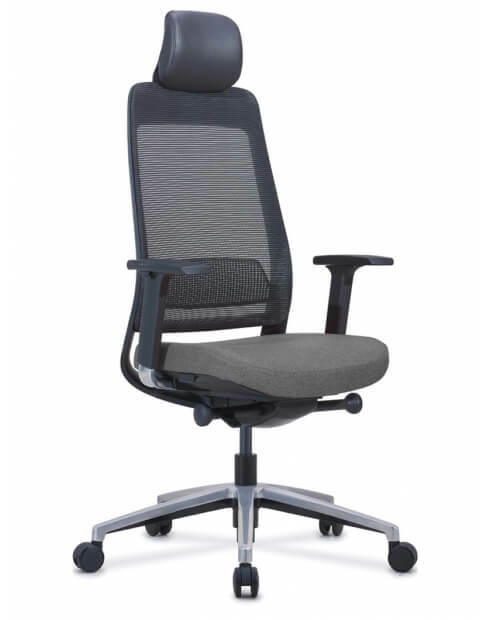 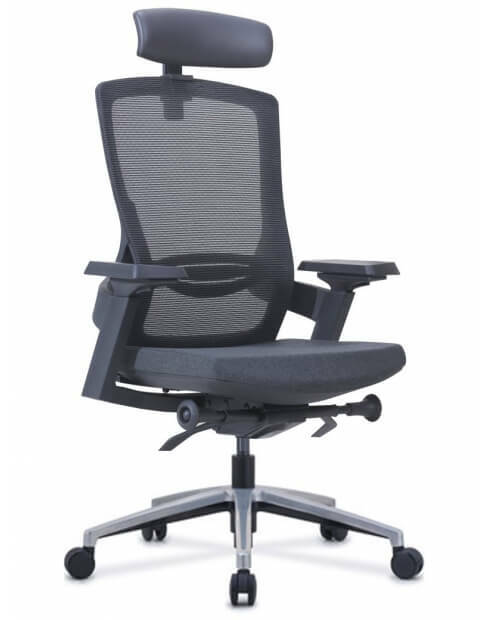 Workspace provides office chairs designed to suit different needs by giving excellent posture while providing great comfort. 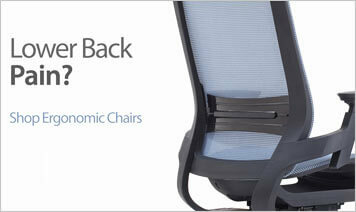 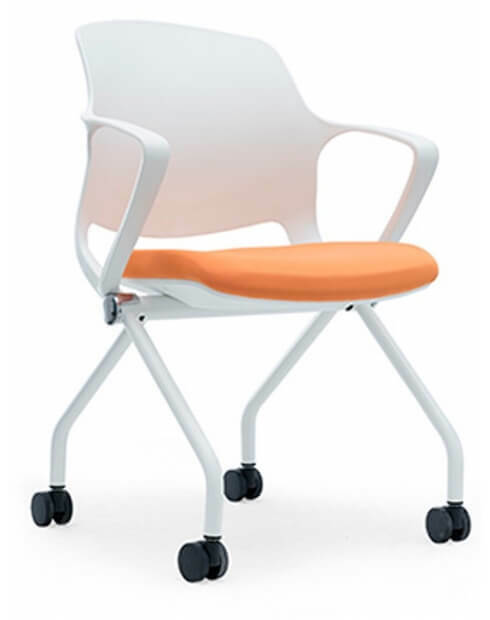 If you’re looking for furniture that would be friendly on your back, then the ergonomic chair is perfect choice for you. 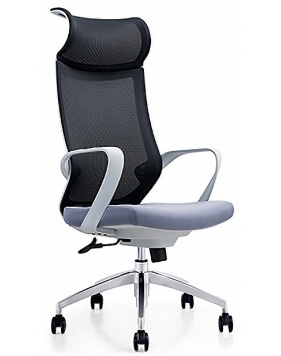 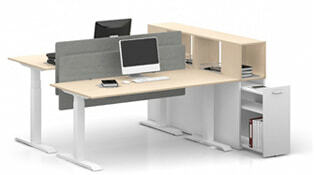 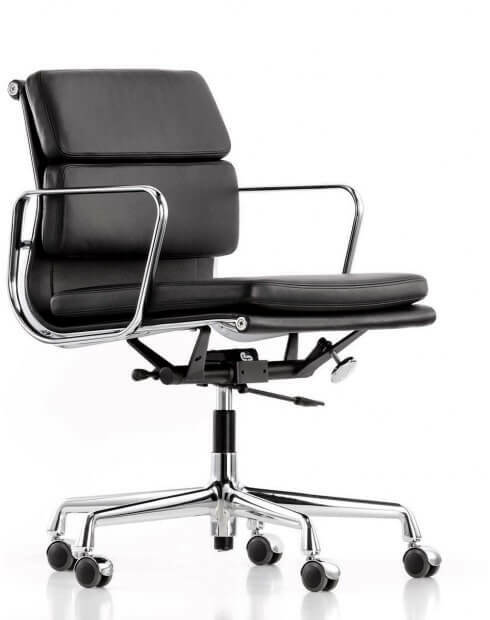 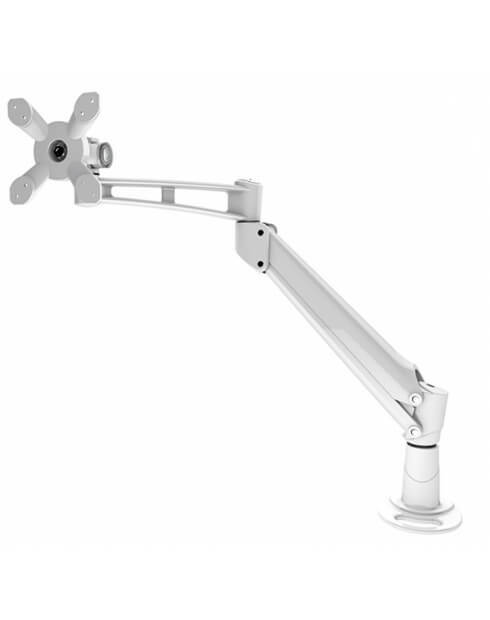 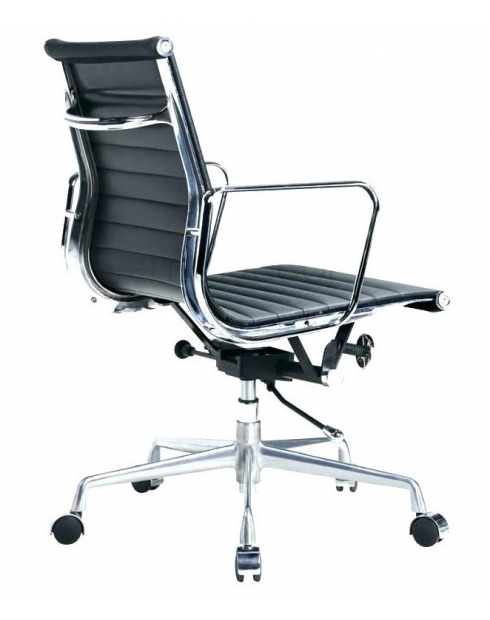 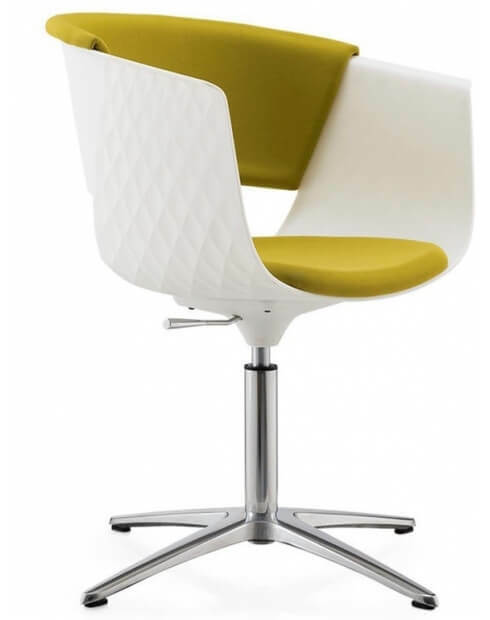 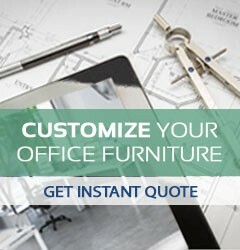 Shop for modern conference chairs, arm chairs, executive chairs or leisure chairs in Dubai.